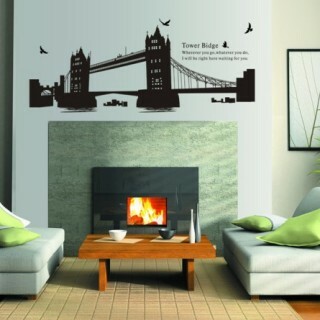 product size: Size 1: 91cm wide x 31cm high (or 36"wide x 12"high) .. 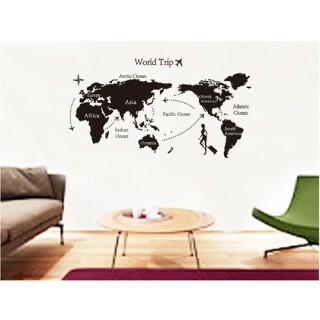 Size: 100*100cm APPLICATION: Printed on our innovative self-adhesive vinyl ma.. 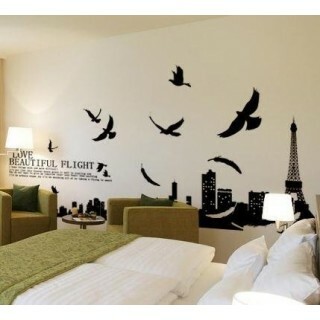 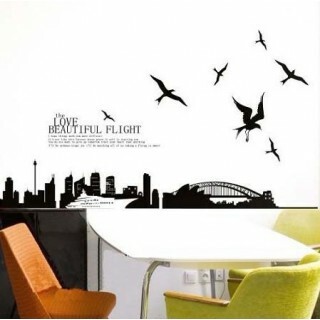 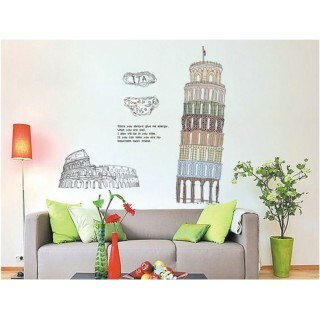 Size: 140*70cm Feature: - Easy to use, "Just Peel & Stick" type d.. 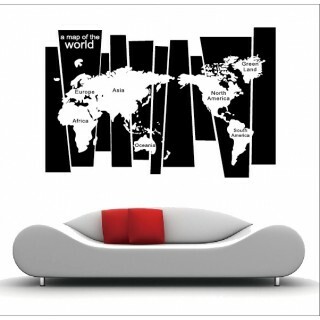 Size: Approx.79*40" (200*100cm) Feature: - Easy to use, "Just Peel &..